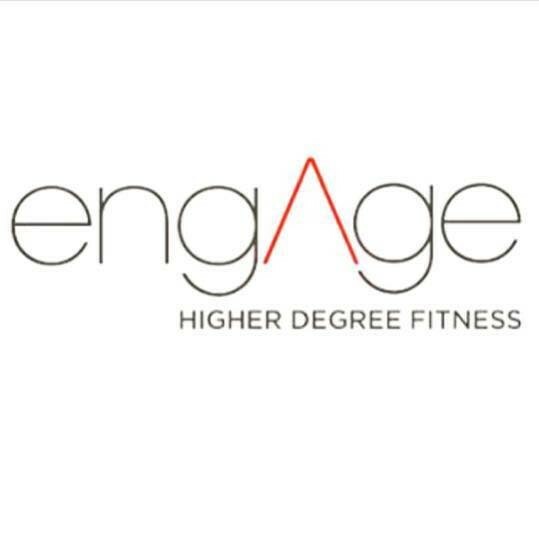 Start taking classes at Engage Higher Degree Fitness and other studios! Engage Higher Degree Fitness is about engaging your muscles in powerful, purposeful movements that lead to a tight, sculpted look. All classes are in a heated (105 degrees) room. Please bring a mat, towels (a large to cover the mat and small one for face), and a water bottle. Really tough but great instructor. Definitely not for beginners. This was a tough yoga class with a fast pace. I recommend for those that know all the basic yoga poses and don’t mind being mildly tortured. Great barre class, with tons of good moves. Beth is encouraging and upbeat - especially for a 5:30 AM class! Karine plays her music loud enough so that you cannot hear her voice the entire class. If you are further away from the center of the room it is hard to see her. The class is pretty fast paced, which makes for a ton of frustration because participants have to constantly stop, break from a pose, and look up and around their neighbor to see what she is doing. This is also more of a personal preference but the speed of the class does not allow participants to fully get into each pose. The benefits of the poses are lost and there is more opportunity to get hurt. This class just ends up being a heated cardio class. Love Shana- she is my favorite barre teacher! Great class. Steve is the best!